Monmouth University proudly offers this country’s service members the opportunity to look forward by furthering their educations while balancing active careers and family needs. As you start to discover Monmouth, keep a few things in mind. 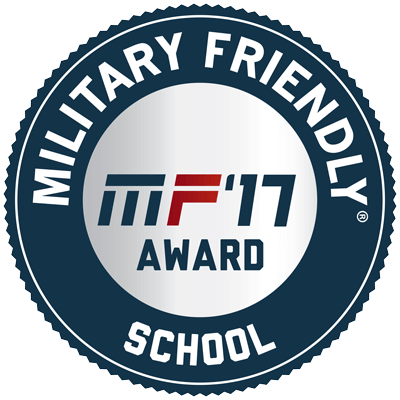 Military-Friendly School by Victory Media (formerly G.I. Jobs). Top School in MAE Guide to Colleges and Universities by Military Advanced Education. 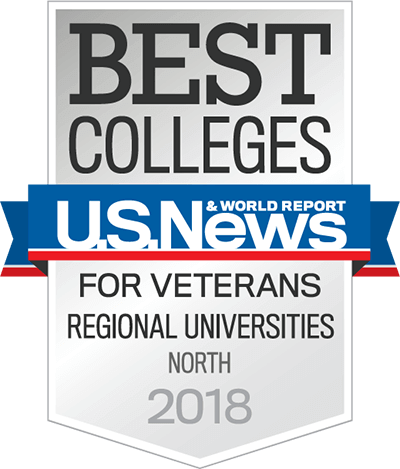 Best Colleges for Veterans (Regional Universities–North) by U.S. News & World Report. Our Military Bridge Program lets those who have never gone to college start at Monmouth as a provisional student, and if you maintain a 2.25 GPA in your first semester, you can apply as a full-time student. The Service members Opportunity Colleges (SOC) program allows you to translate military service experience into credit-bearing courses. Through the Yellow Ribbon Program, a partnership with the Department of Veterans Affairs and Monmouth (part of the Post-9/11 GI Bill), extra funds are available for eligible personnel. Use the Defense Activity for Non-Traditional Education Support (DANTES) program to take exams without enrolling in classes to earn college credit. Whether you’re applying for the first time, reapplying for admission after deployment, or transferring credits to Monmouth, our Military Resource Center will make sure your experience at Monmouth gets off to the right start. Go on deep sea fishing trips with fellow military and veteran students. Visit military history sites in NJ with fellow student veterans. Send care packages to military personnel and K-9 units overseas. Talk to classes about military life. At Monmouth, our small community will help you create lasting relationships with fellow students across our campus. Start seeing the difference today.